Envirocert International has awarded Clean Water Act Permitting Specialist Kevin Boesch its Annual Service Award for significant contributions to ECI and its professional Certification Committee. Kevin earned his CPESC in 2011 and has volunteered with ECI since 2017. 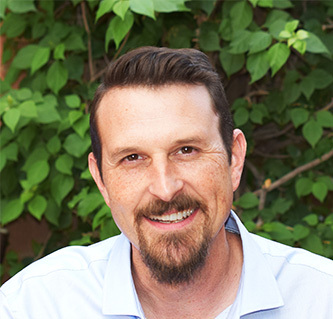 He is a member of the Certification Committee and serves as ECI’s state representative in Arizona.